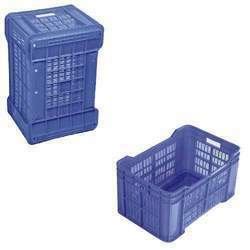 Pioneers in the industry, we offer long plastic fruit crates, plastic fruit crates, vegetable crates, fruit plastic crates, fruit and vegetable crates and tomato crates from India. 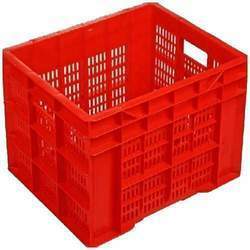 With the help of our state-of-the-art infrastructure unit, we are able to provide the superlative quality of Long Plastic Fruit Crates. Utilizing the best quality plastic and sophisticated technology, our proficient professionals design these crates in compliance with set industry standards. 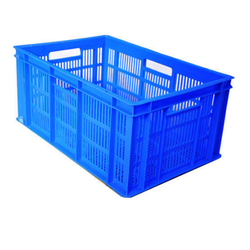 Widely used to carry fruits and vegetables due to their high strength and flexibility, offered crates are available in variegated sizes and specifications. 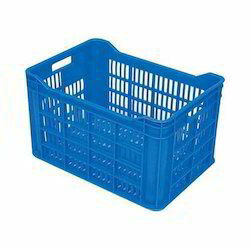 Backed ourselves with sound amenities and talented personnel, we have emerged as one of the leading firms of superior quality of Plastic Fruit Crates. 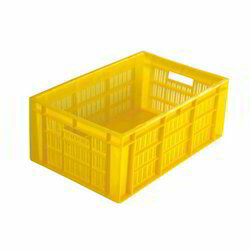 Available in variegated sizes and specifications, these crates are designed utilized the finest quality plastic and innovative technology by our skilled professionals. The offered crates are tested by our quality controllers in order to ensure their flawlessness. 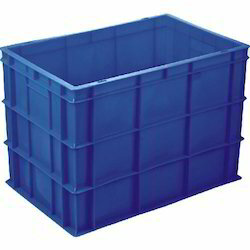 Besides, clients can avail these crates from us at nominal prices. 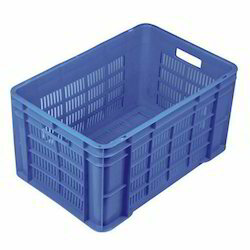 We offer wide range ofFruit and Vegetable Crates. 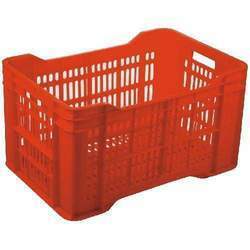 To keep the client satisfied, we are able to offer the best quality Tomato Crates that is provided in various specifications. 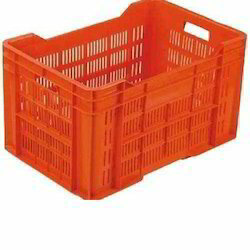 We are instrumental in providing premium quality Plastic Vegetable Crates. 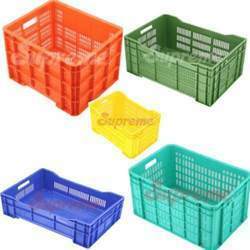 Highly appreciated for their salient features such as exceptionally resistance to weather and sturdiness, these crates are designed under the guidance of our adroit professionals using supreme quality plastic and cutting edge technology. 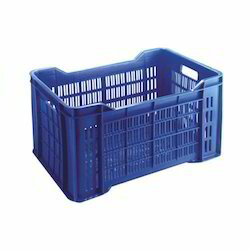 Used for carrying vegetables in various places, offered crates are sternly tested by our quality controllers on different parameters so as to cater the needs of our clients. 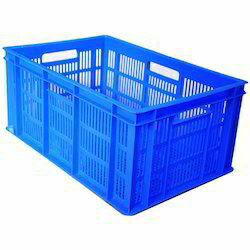 We MPH Group are well reckoned for manufacturing high quality Tomato Crate. 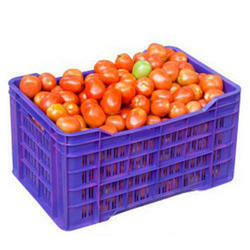 We understand the requirements of our clients and try to provide them best Tomato Crate. We MPH Group are counted as topmost names in this domain, committed to providing a wide array of Aristoplast Banana Crate. Furthermore, we mph group provide these products in various sizes to fulfill the needs of various clients. 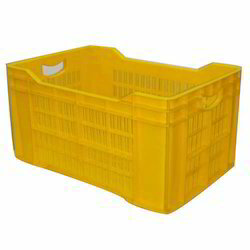 Also, this Banana Crate is used to hold Fruits, crockery, eatables, dishes, utensils and many more daily-use items. 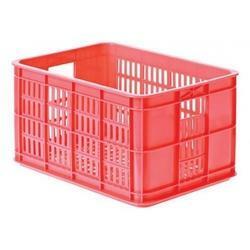 We offer wide range of Fruit Plastic Crates.